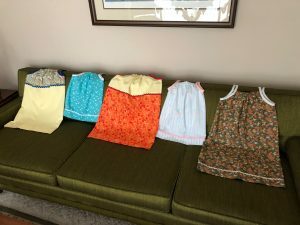 In 2016, inspired by “Dress a Girl Around The World,” an international effort to provide little girls in third world countries a new handmade dress, the GFWC Woman’s Club of Westminster (Maryland) began the “Little Dress” Project. Many church groups, volunteer organizations, and individuals across many continents have joined this effort believing every little girl deserves the dignity of owning at least one dress. Besides providing for a practical need, village pastors have said that a new dress gives a girl an appearance of being cared for, and may discourage predators. 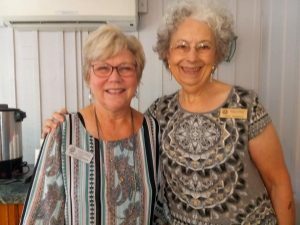 To date, a very talented group of GFWC volunteers, mostly from the GFWC Woman’s Club of Westminster, has sewn 645 dresses, ranging from size 1 to 12, and they’ve been hand distributed to eleven Central American and African countries. 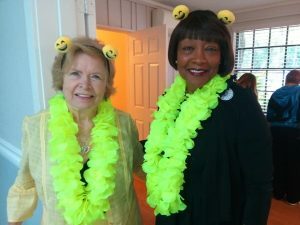 Their first shipment was sent via a missionary to Cameroon, with his children delivering them to local orphanages. 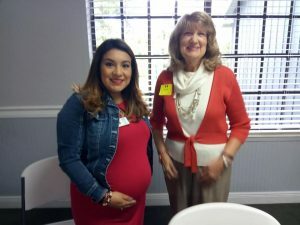 Several shipments of 50 to 75 dresses have been distributed to Guatemala via a medical mission team from a Westminster church. A clinic in Malawi got 80 receiving blankets, knit caps for their NICU unit, and little dresses for siblings. In 2017, an urgent request of 75 dresses was provided to an Operation Nehemiah representative and delivered to a Ugandan Refugee Camp, where thousands of South Sudanese refugees were camped. 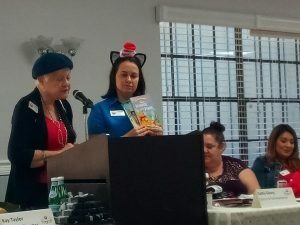 A former Peace Corps couple, who had served in Costa Rica many years prior, took two dress shipments on visits back to Costa Rica and Nicaragua. 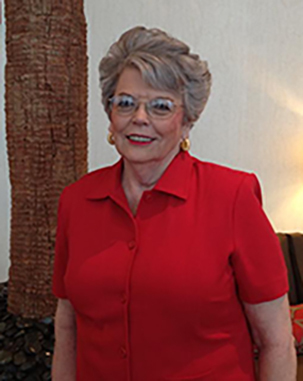 Yearly dress shipments are also sent to the Dominican Republic via the “Least of These Ministries,” delivered to Haitian work camps that labor in the sugar cane and banana fields in that country. The club’s latest project expansion has come via a World Relief Representative who provides ongoing help to the peoples of The Republic of Congo and South Sudan on the African continent. 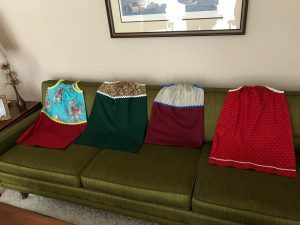 Other countries which have received their “little dresses” include Honduras and El Salvador. 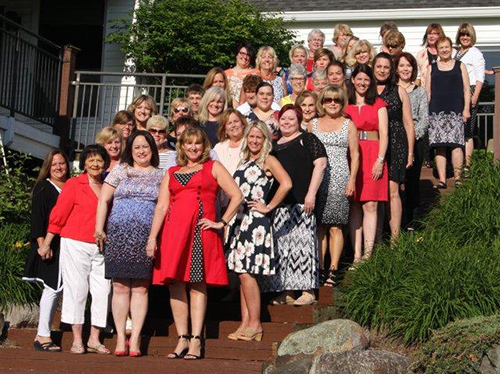 Finally, for 2018, they will be supplying 65 dresses to the Operation Christmas Child shoe box endeavor, sending little girls throughout the world a new dress and bracelet for Christmas. 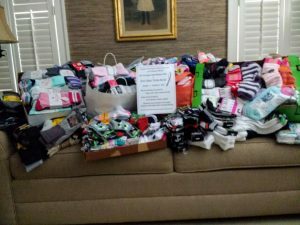 In the spirit of the Shoe Donation Grand Initiative, the Upper Allen Woman’s Club GFWC (Pennsylvania) and the community collected 1006 pairs of socks to donate to the Domestic Violence Services of Cumberland Perry Counties, YMCA Carlisle, and Bethesda Mission. 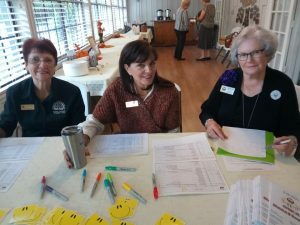 The GFWC Florida District 8 Annual Meeting and Fall Tour of Officers was hosted in federated unity by the GFWC Temple Terrace Woman’s, Junior, and Juniorette club members. Dist. 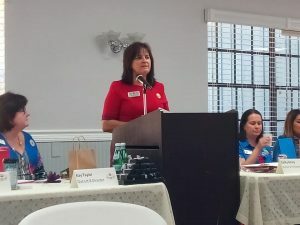 8 members learned about the 2018-2020 Administration’s Seven Grand Initiatives and the GFWC Florida President project Operation Smile as well as the Florida Junior Director’s project Book Heroes. 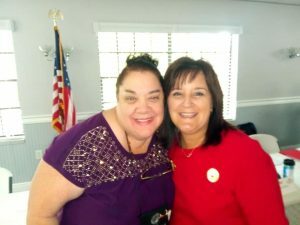 GFWC Treasurer Jolie Frankfurth shared information about Strategic Planning Meetings. 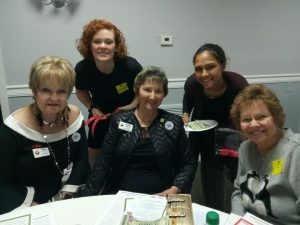 It was a morning packed with food, information, fun, and fellowship, and these volunteers are ready to take what they learned and put it into action!